If you pay attention to financial websites, podcasts, or even just regular old newspapers, then chances are good you’ve been seeing a lot about the “starve and stack” method to pay down debt or save money. But what is starve and stack? 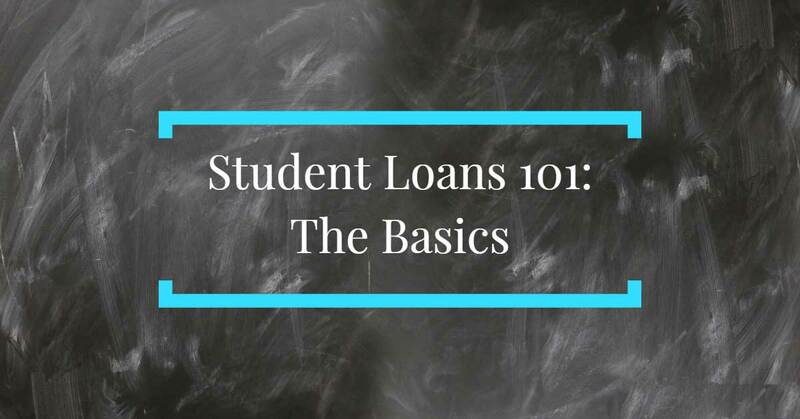 Can you use the starve and stack method to pay off your student loans? You’ve come to the right place! 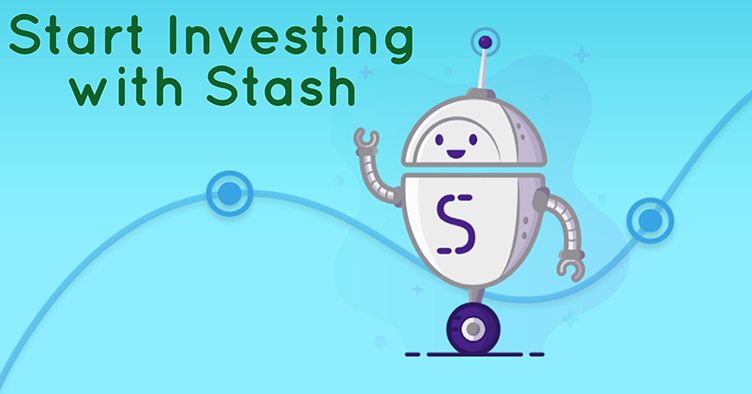 In this quick article, we discuss what the starve and stack method is, how it can apply to student loans, and why you should give it a try. What is the Starve and Stack Method? The starve and stack method is a financial strategy where a married couple lives off of one person’s income while using the other person’s income to pay down debt, save money, or invest. Starve and stack can be used to pay down credit card debt, a mortgage, and of course, student loans. By living off of just one income for your basic living expenses, you are freeing up an entire salary to put towards your financial goals. 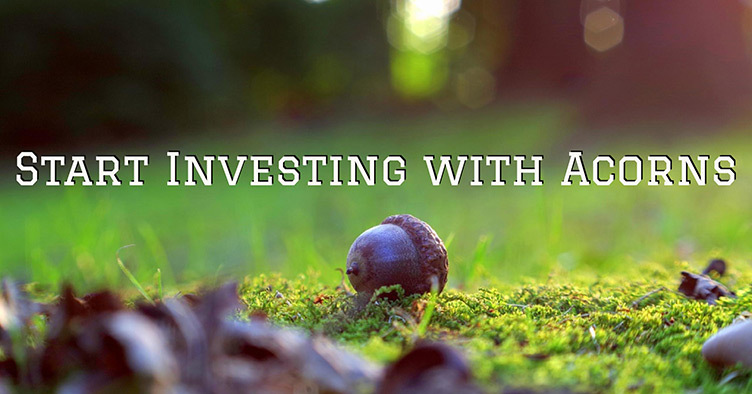 Again, this could be paying down a debt like student loans, credit cards, or a mortgage, but it could also work the other way: Saving up a down payment on a home, or investing for retirement or early retirement. To follow the starve and stack method, you will trim your living expenses so that they can be covered by a single income. This means everything you need should be covered: Rent or mortgage payments, utilities, food, insurance, transportation costs, etc. (If possible, work in a little room for fun, too, so that you don’t feel deprived.) If you can’t get down to covering all of these things with a single income, just get as close as possible. Even if you aren’t saving all of your second income, saving most or even half of it will still do wonders in getting you closer to your financial goals. Why is it called “starve and stack”? Well, the idea is that you starve (or deprive) yourself now so that you can stack your savings. 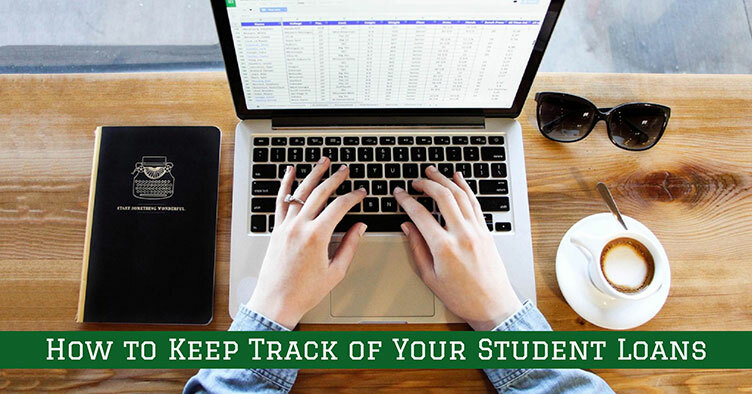 Organize your student loan into a spreadsheet and track your progress paying them down month to month. Choose a student loan repayment strategy to follow (avalanche vs. snowball vs. benefit-focused). Create a budget with your significant other, listing out all of your necessary expenses. Make sure to include some funds for entertainment so that you guys don’t go crazy. Decide whose income you are going to live off of, and whose income you are going to use to pay off your student loans. 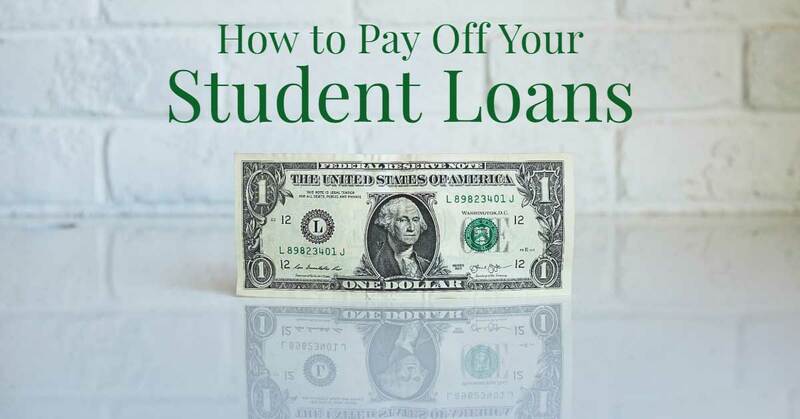 In theory, you would continue making your minimum monthly student loan payments out of the income that you are “living off of” so that all of the second income counts as an extra payment. Now that you know your student loan balance and the income that you’ll be using to pay it down, you can figure out how long it will take to pay off your student loans. Just divide the student loan balance by the yearly after tax income, and you’ll see how many years you will need to follow starve and stack to pay off your student loans. Mark your calendars with this date so that you have something to work towards. Commit. Commit to the plan. Every payday, immediately take the income that is earmarked for your student loans and make a payment. 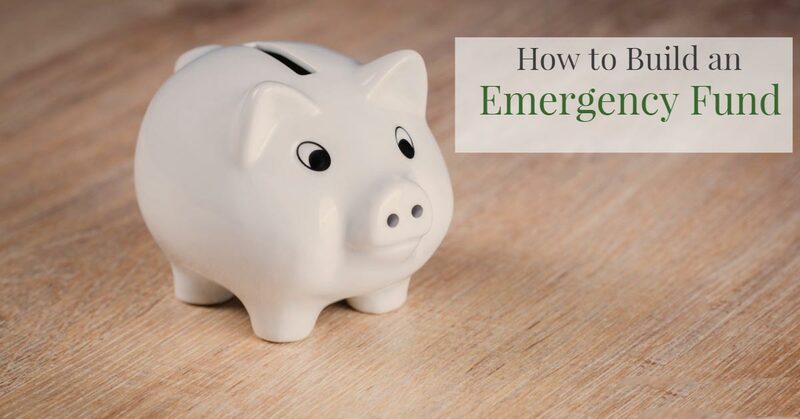 Doing this immediately will remove the temptation to use it for something else, and will also help you pay down the principal quicker (saving you even more money in the long run). Continue making payments until your student loans are paid off. Once you have paid off your student loans using the starve and stack method, decide what you want to do with the second income. Do you want to use it to save a down payment for a home? 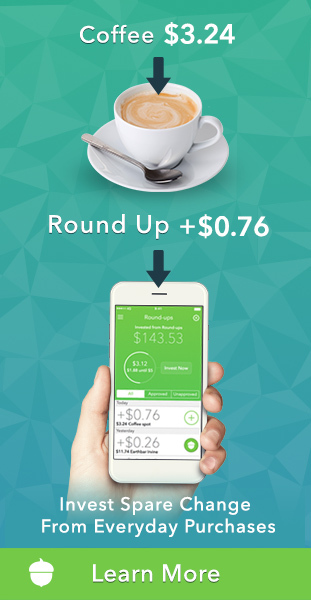 Do you want to use it to pay down an existing mortgage or credit card debt? Do you want to save up for early retirement? You can do any of those things (which I’d recommend) or you can just go back to using your second income for an easier/more enjoyable life. To help illustrate the point, here is a fictional scenario of a couple using starve and stack to pay off their student loans. Bill and Sandra have $80,000 in student loans split between them. They are following the avalanche strategy of paying off debt, meaning they target the loans with the highest interest rate first. Bill makes $45,000 a year (after taxes) working full-time, and Sandra makes $30,000 a year (after taxes). The couple decides that they can live off of Bill’s income, so they decide that they will starve and stack by putting Sandra’s pay towards their student loans. They divide $80,000 by $30,000 and see that they will pay off their loans in 2.66 years (or, about 2 years and 8 months), much faster than they would by making minimum payments. They will pay about $2,500 extra each month towards their debt. Bill’s income is used to continue making the regular, minimum monthly payments on their student loans. Every two weeks, when Sandra gets paid, she immediately puts her entire paycheck towards their student loans. After 2 years and 8 months, Sandra and Bill and finally free from their student debt, and their single friends are even more jealous! 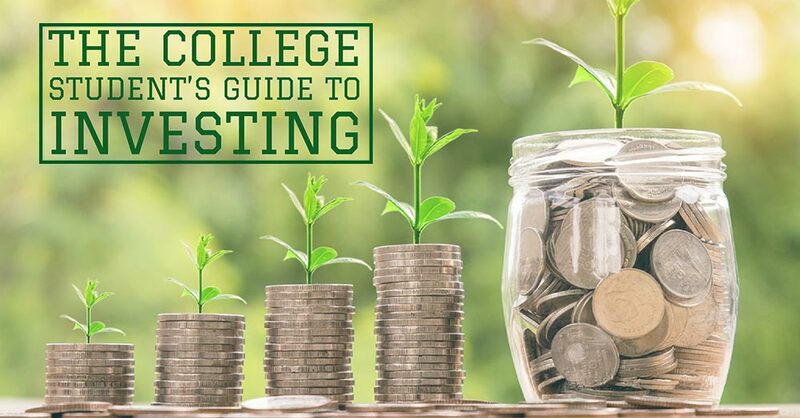 The best part of using the starve and stack method to pay down your student loans is that, if you can swing it in your budget, you can pair it with other strategies to pay off your student loans even quicker. For example, you might decide to refinance your student loans so that you have a lower interest rate. Doing so, and then following starve and stack, could save you even more money and let you pay off your debt faster. 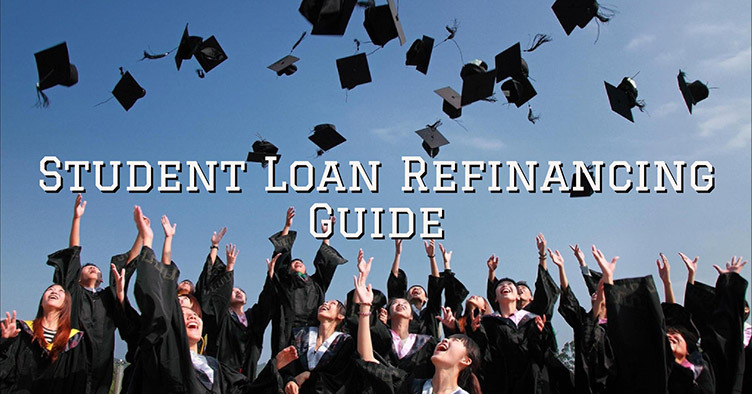 If you’re considering refinancing your student loans, you should check out LendEdu. 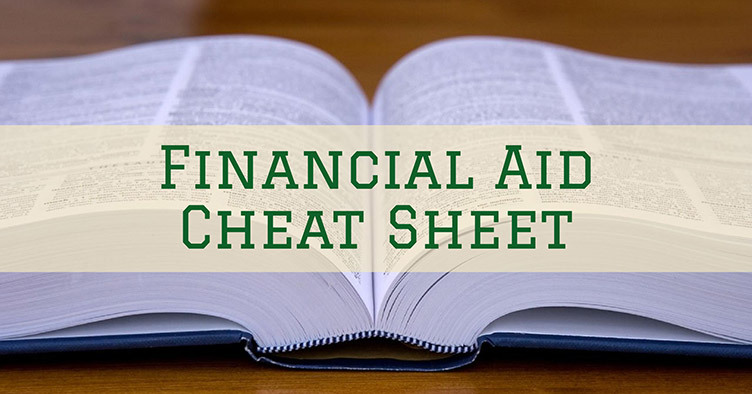 They have a free tool you can use to find the lowest rate among the big student loan lenders. Check them out!